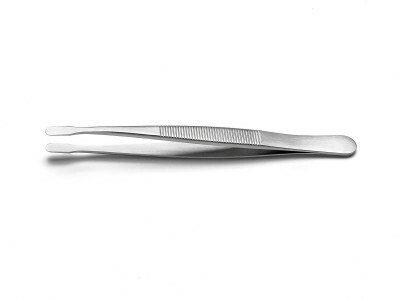 Handcrafted to achieve perfect tip symmetry and balance, Ideal-tek General Purpose Tweezers feature polished edges, and superior no-scratch/antiglare satin finish. 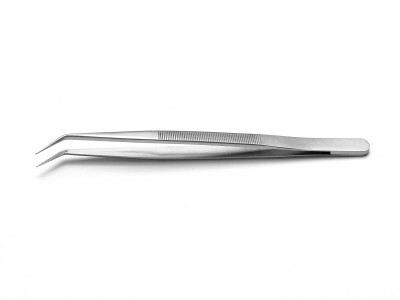 Available in different materials according to the intended application, general purpose tweezers also include stripping tweezers for coated wire, used to remove lacquer insulation on copper wires in order to get them ready for proper contacting. 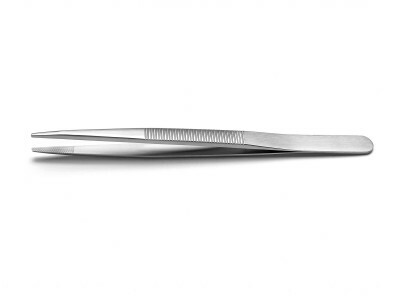 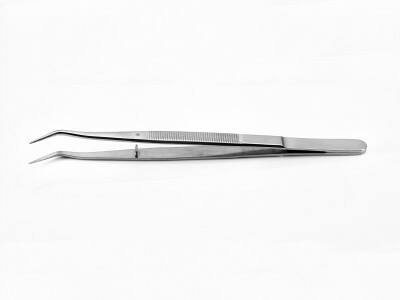 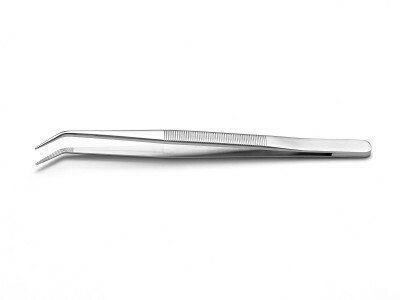 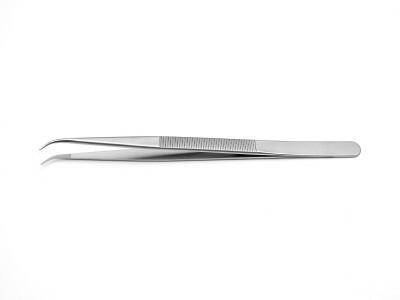 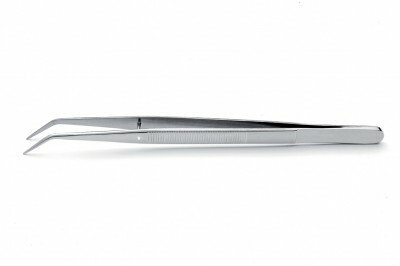 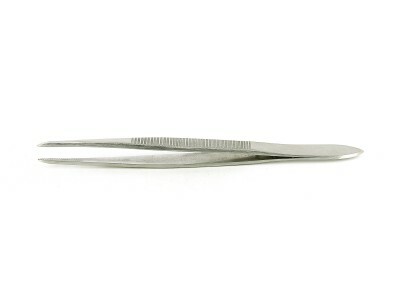 Made from stainless steel type SA or S, general purpose tweezers are covered with an industrial nickel coating (type NP), able to improve resistance to mechanical stress, corrosion, wear and abrasion, while providing superior resistance to ageing, oxidation, saltwater, alkalies and organic acids. 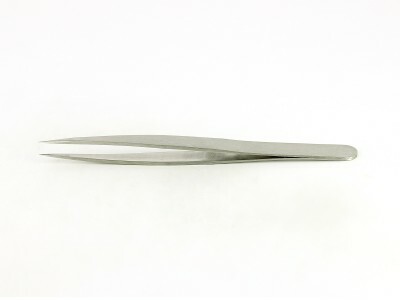 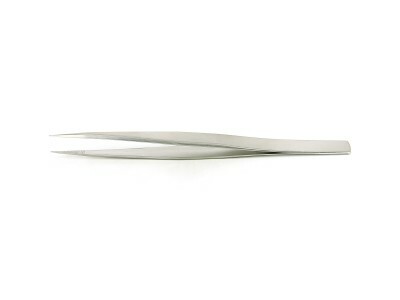 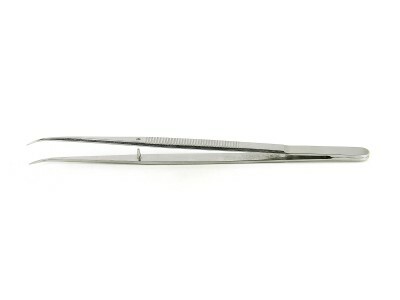 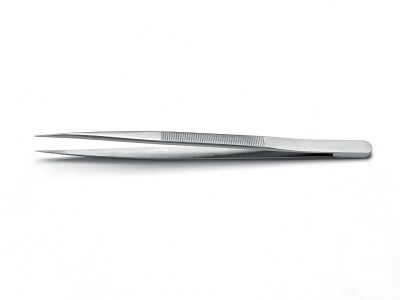 Ideal-tek stainless steel non-specific tweezers are suitable for several for applications in moderately aggressive chemical environments, in laboratory and in the electronic industry, as well as in assembling and positioning of small parts, close-range work and laboratory applications in Life Science&Microscopy sector.